It was so wonderful to have you with us for the sound bath on Friday. I would be VERY grateful if you could take a few minutes to give your feedback of your experience, so I can continue to offer the best experience to people attending. I know your time is precious, so in exchange for your feedback I am offering you €5 off your next sound bath or €10 off any single 1-1 sound healing session in 2017. This gratitude offering will be specific to you, and cannot be transferred to another person. To avail of this gratitude offer once your feedback is complete just let me know when you want to avail of this gratitude discount. I'm a pictures kind of girl, and love to see the people behind the words. Details about 1 - 1 Sound Healing Sessions and Sound Baths can be found HERE. Just send me an email (laura@loveyourlife.ie) or give me a call on 085 8225450 to avail of your gratitude offering. 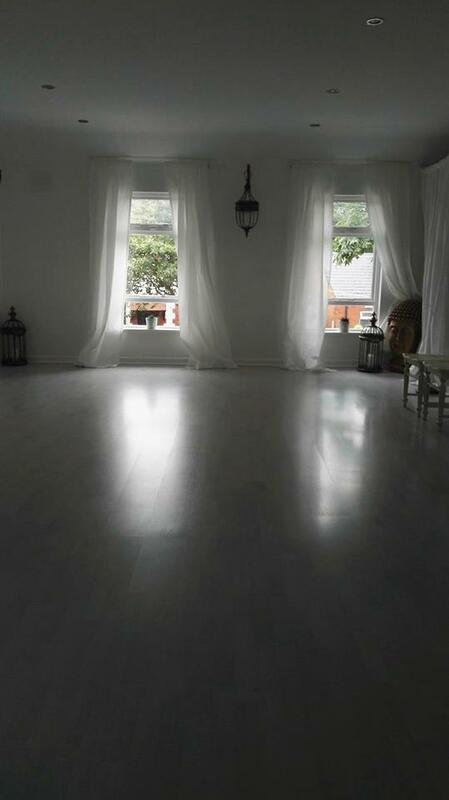 Sessions now available for booking at River Holistic Centre, Raheny. Enjoy a 60 minute session of sacred sounds both on and around the body to you support your healing & relaxation.